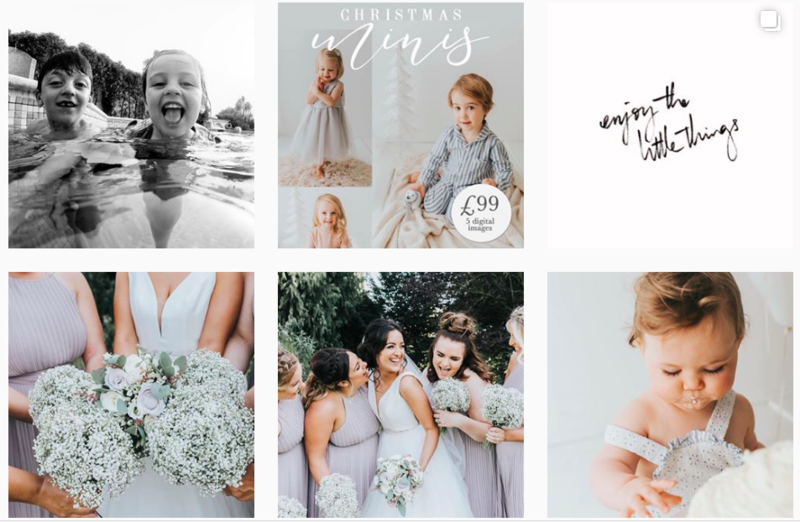 Based in the beautiful City of York, North Yorkshire, Sophie is a passionate and creative photographer specialising in capturing life's fleeting moments in a beautiful, artistic and natural way. With a natural flair for art, design and photography, Sophie is a self-taught photographer. After completing a National Diploma in Fine Art, Sophie went on achieve a BA Honors Degree n Graphic Design. Becoming a Mum in 2012, Sophie realised quickly just how fleeting the moments are and purchased her first camera so that she could capture the ever-changing moments with her baby boy. 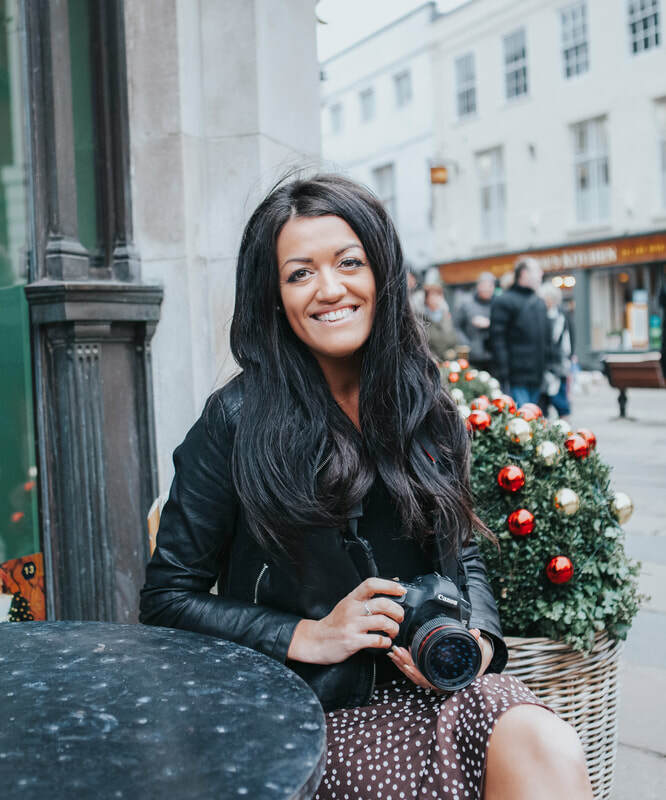 Within her first year, she had taken her photography from a passionate hobby to starting her own photography business in 2013 - Sophie Eleanor Photography. 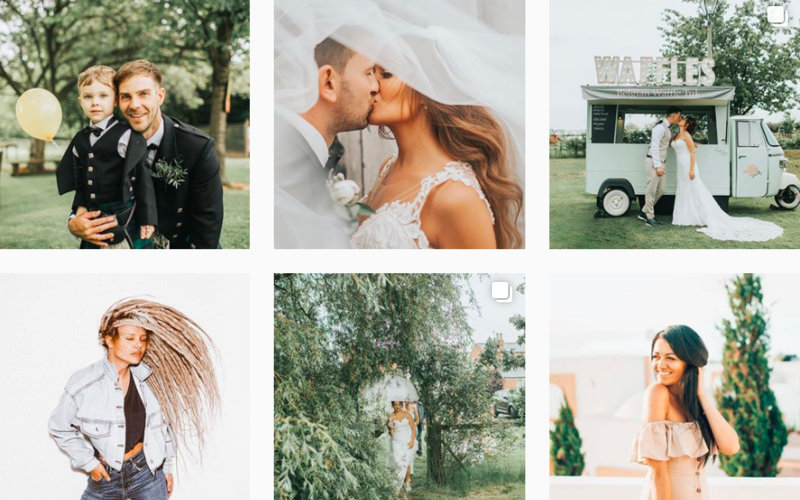 Since starting the business Sophie has gone from strength to strength, she has built her own bespoke photography studio and has travelled around the world to beautiful destinations to photograph weddings and photoshoots, some of which have been published in widely known magazines such as OK Magazine and Belle Bridal. 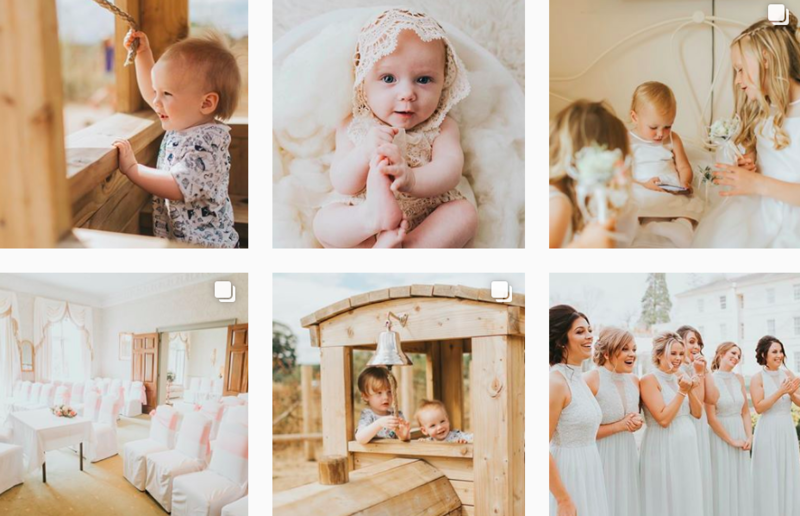 With an eye for detail, perspective, light and moments, Sophie really is a one-of-a-kind photographer. Her editing style is light and airy, the products are of the highest quality. Polite, kind and friendly, the experience with her is enjoyable and unique. "Sophie was absolutely amazing with our little boy, so gentle and caring, she was incredibly professional but also made us feel very relaxed in a warm environment. We definitely would recommend her"
"Beautiful images. Perfect styling. Imaginative sets. Gorgeous pictures. Clever and innovative"